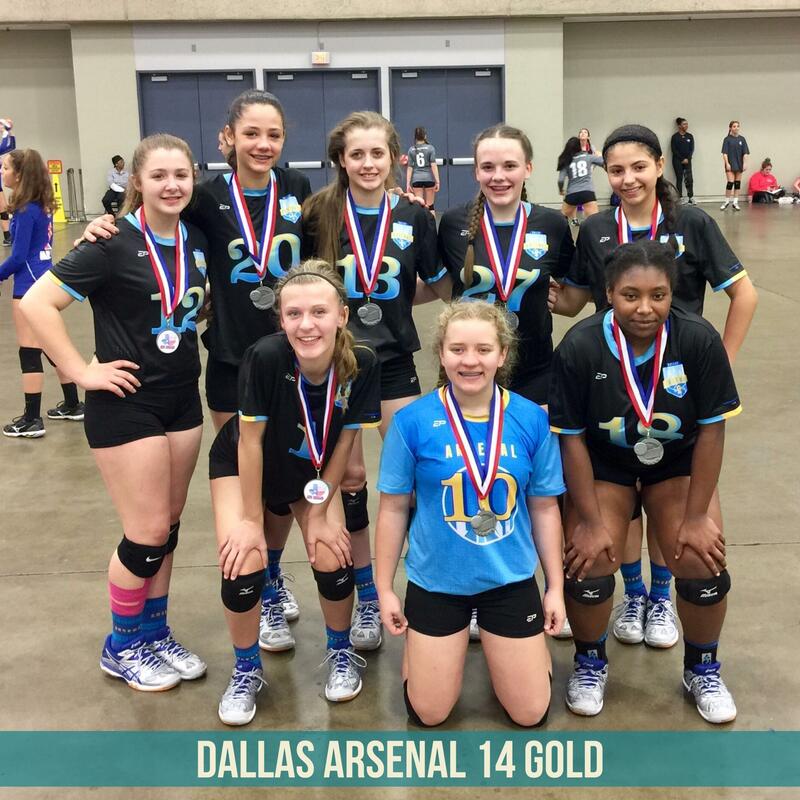 Dallas Arsenal’s mission is to help athletes achieve their goals on and off the court. 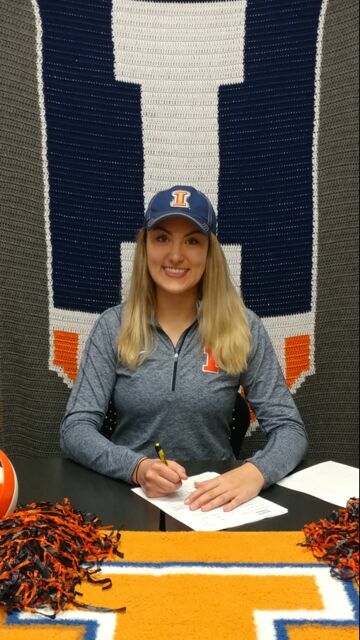 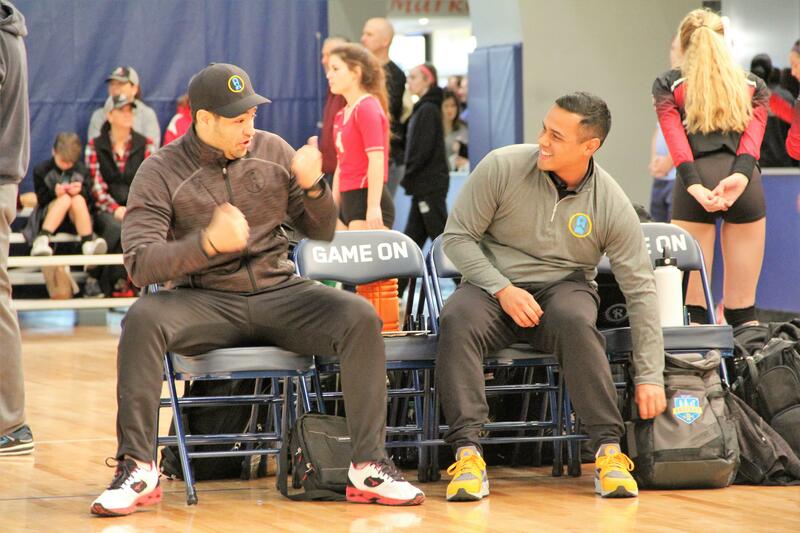 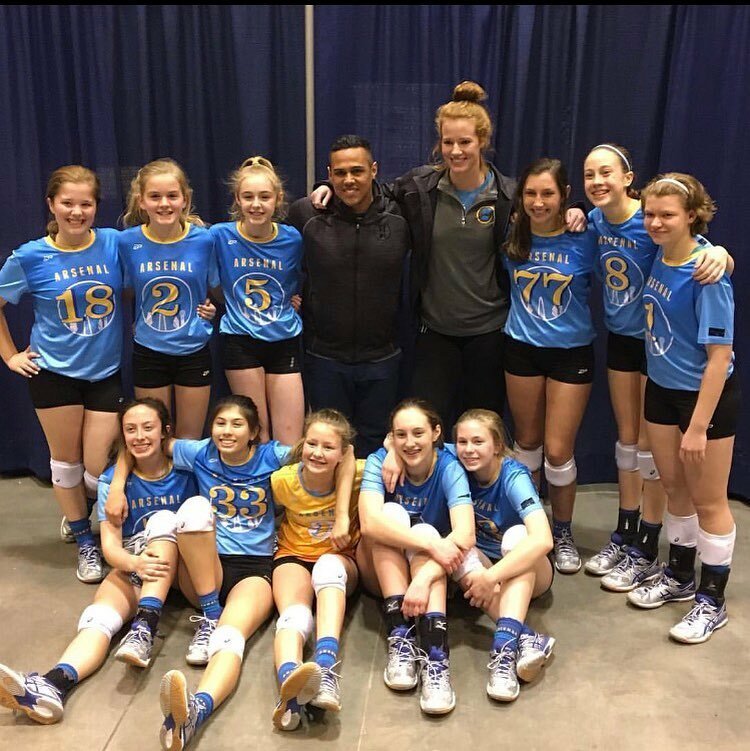 Our coaches have experience, leadership, education and passion for the game to provide a quality program for each athlete to understand and perform at the highest level. 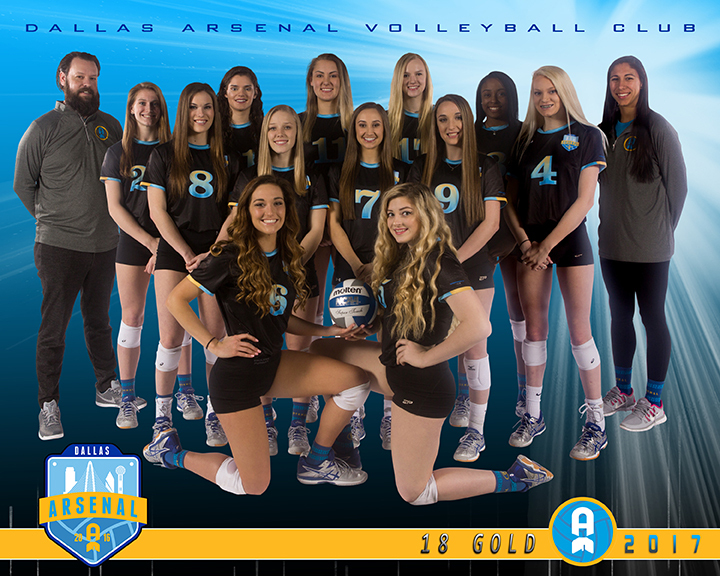 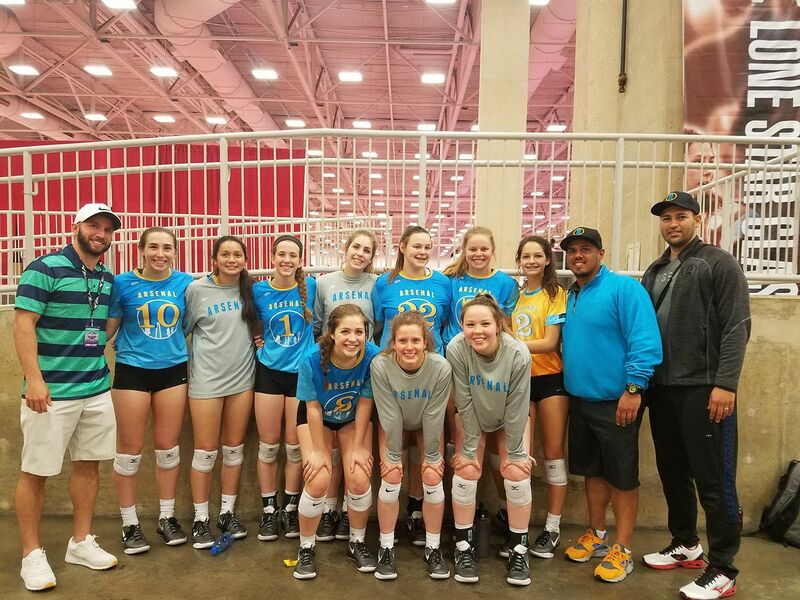 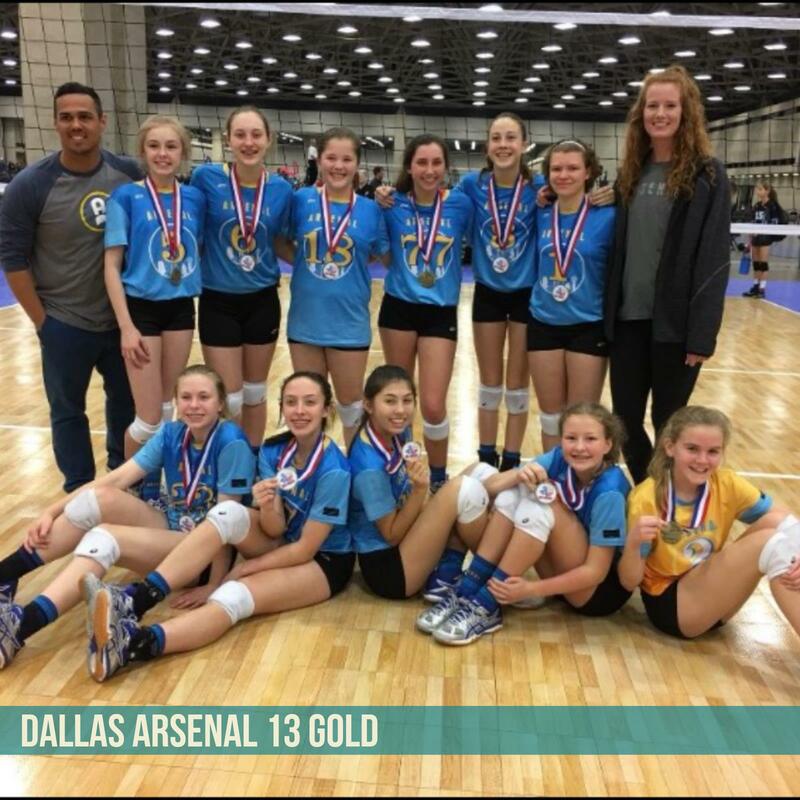 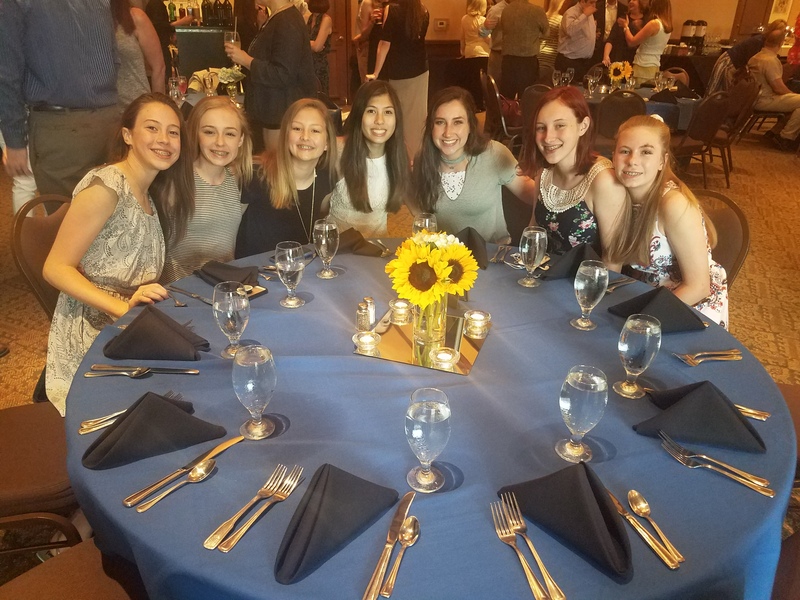 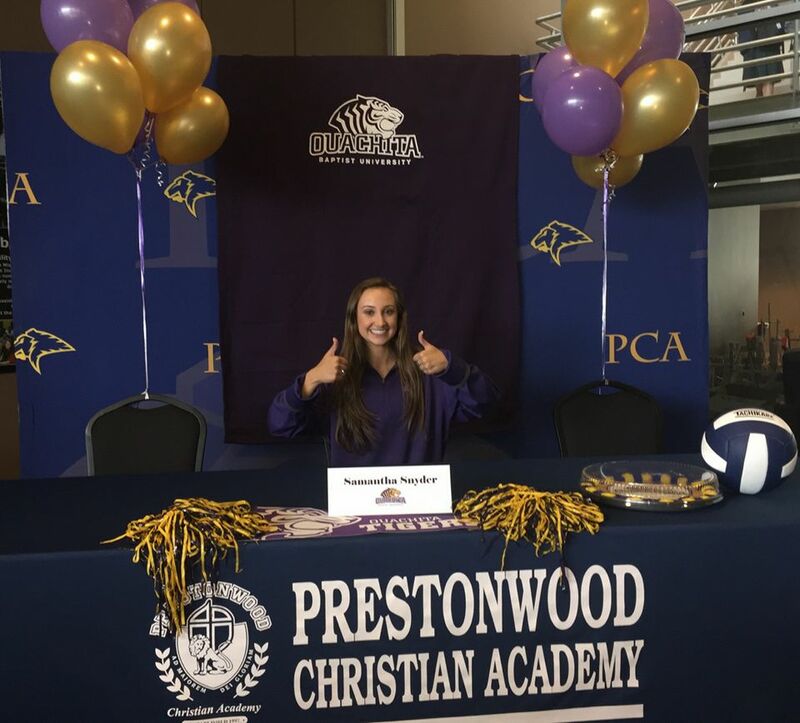 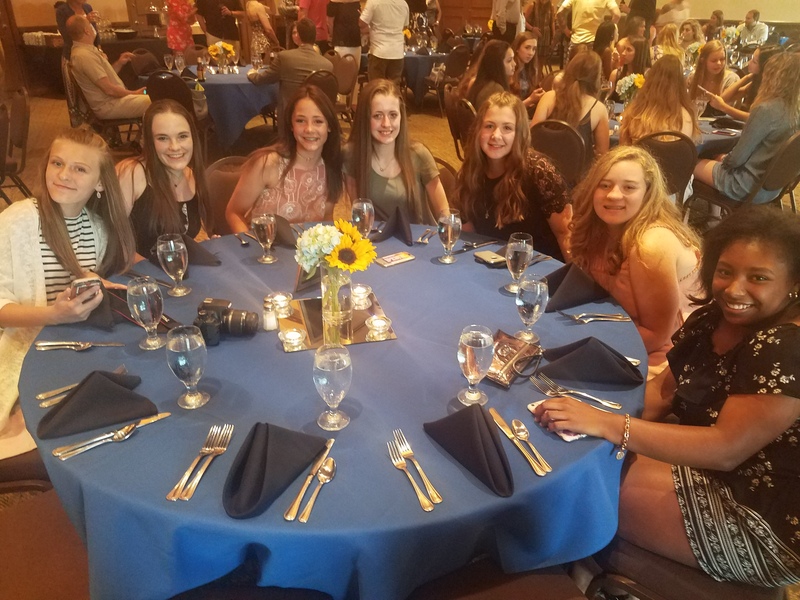 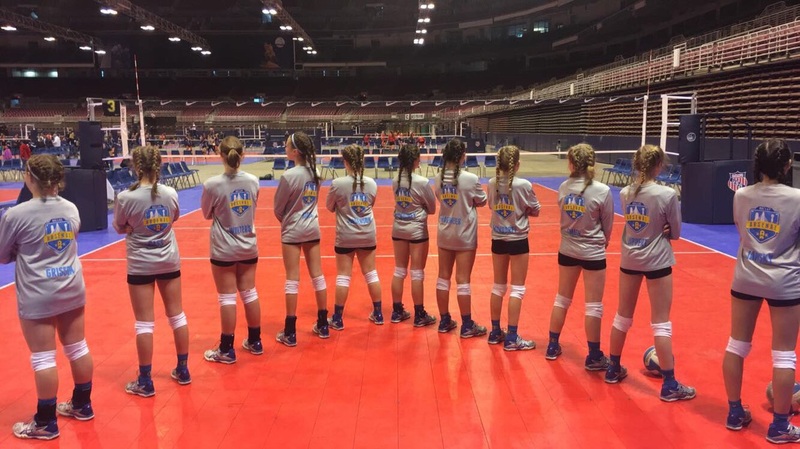 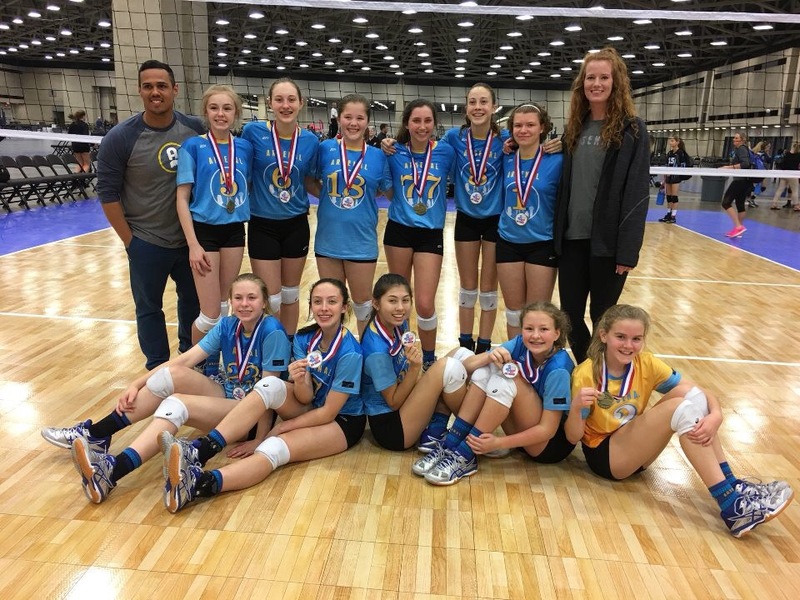 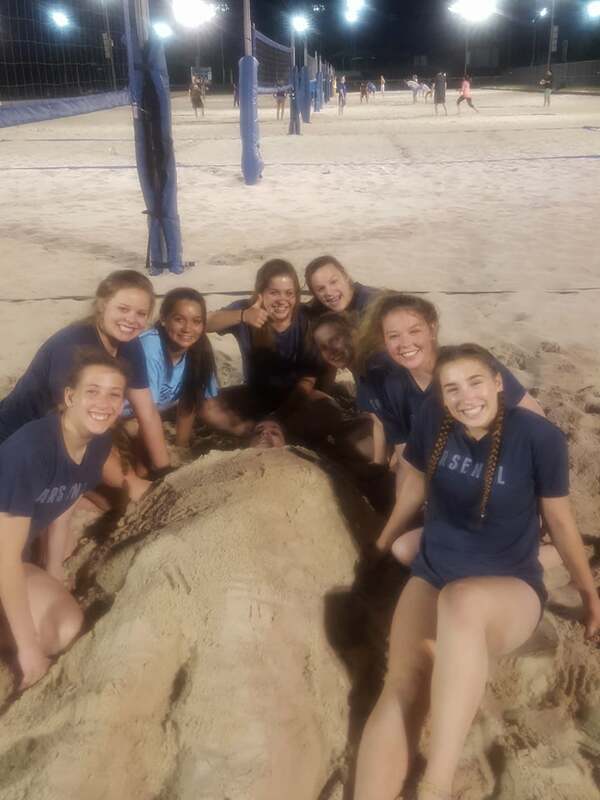 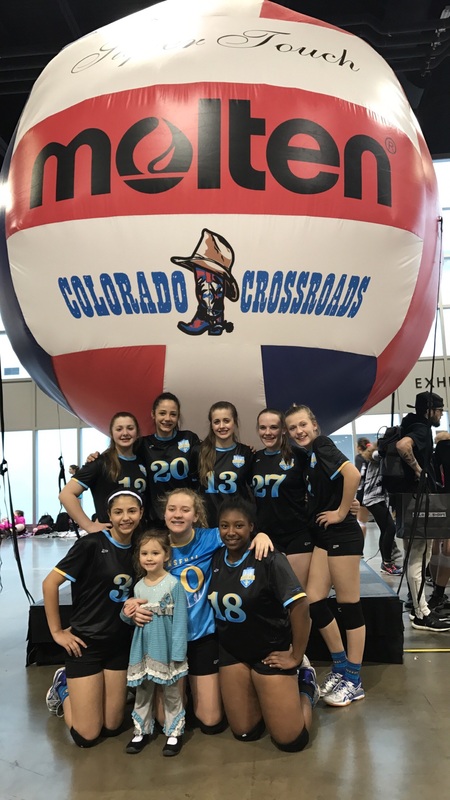 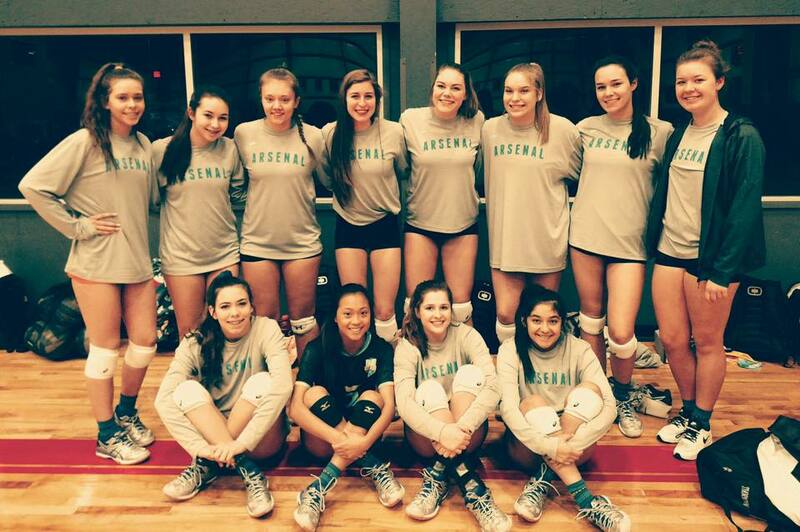 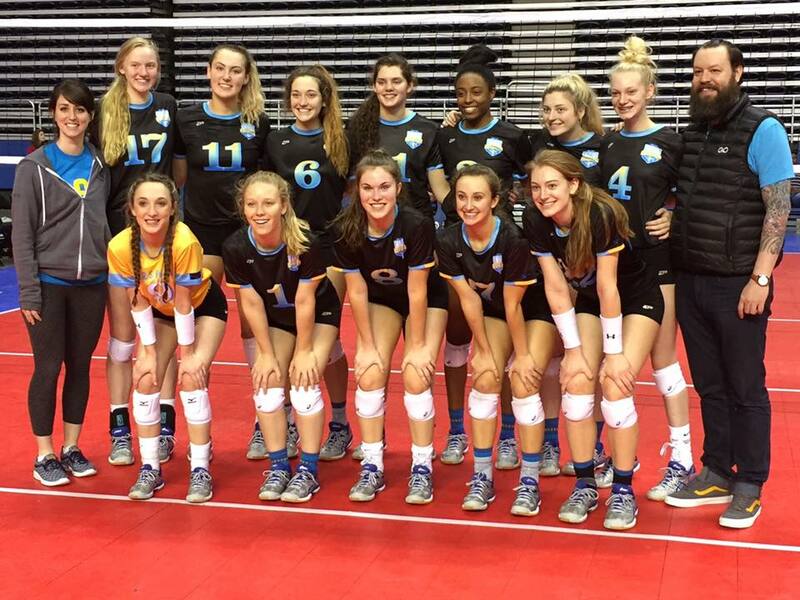 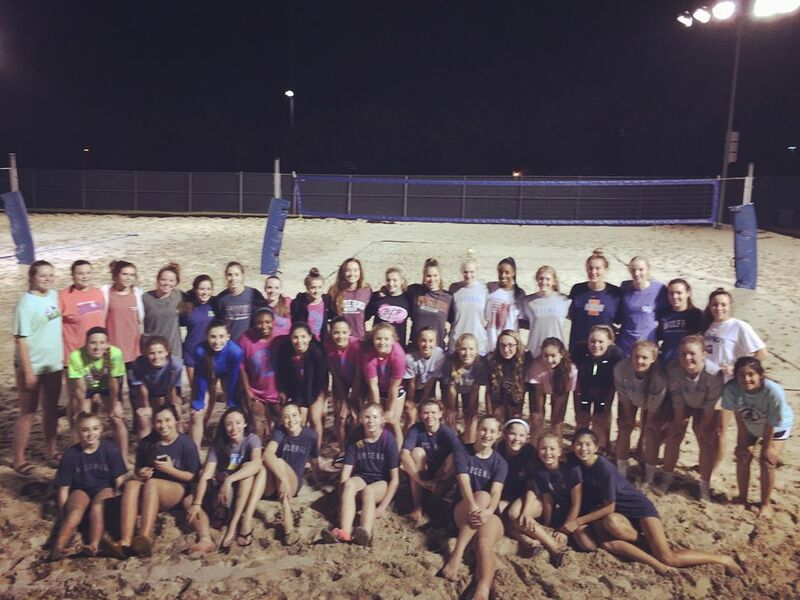 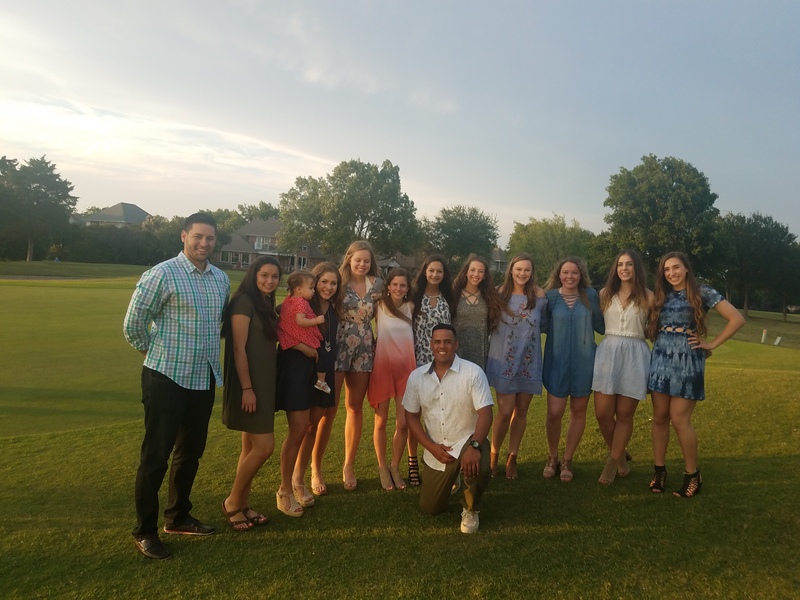 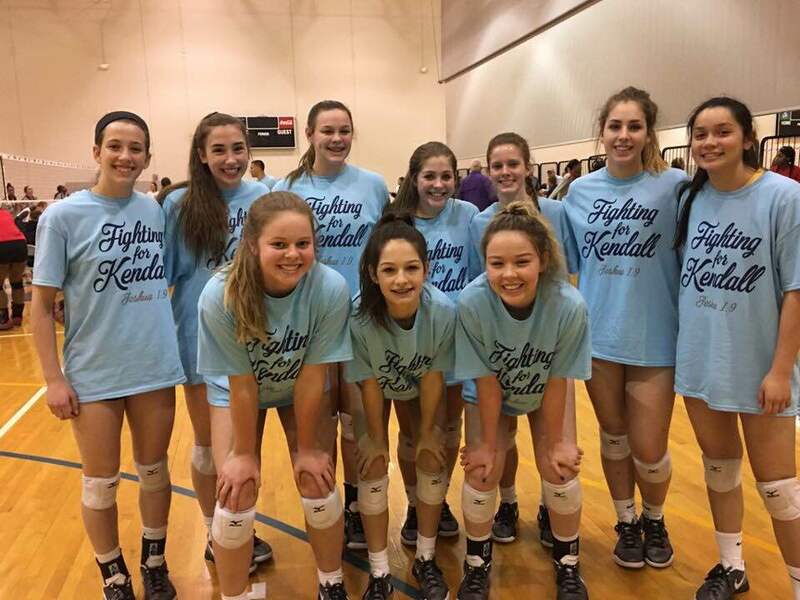 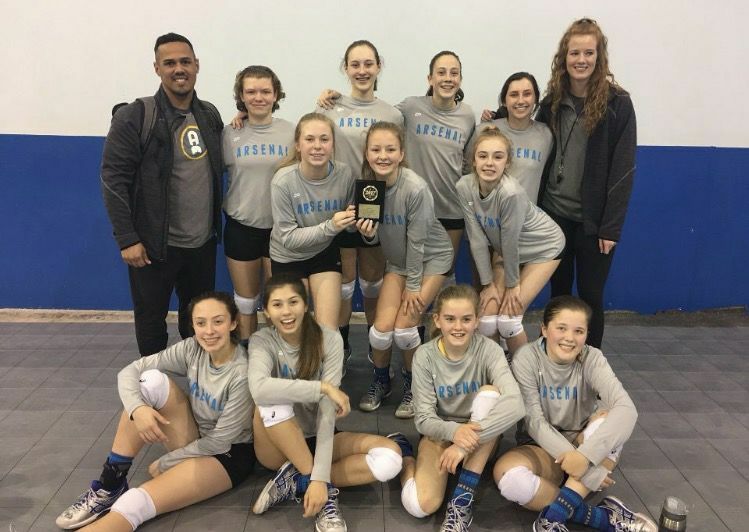 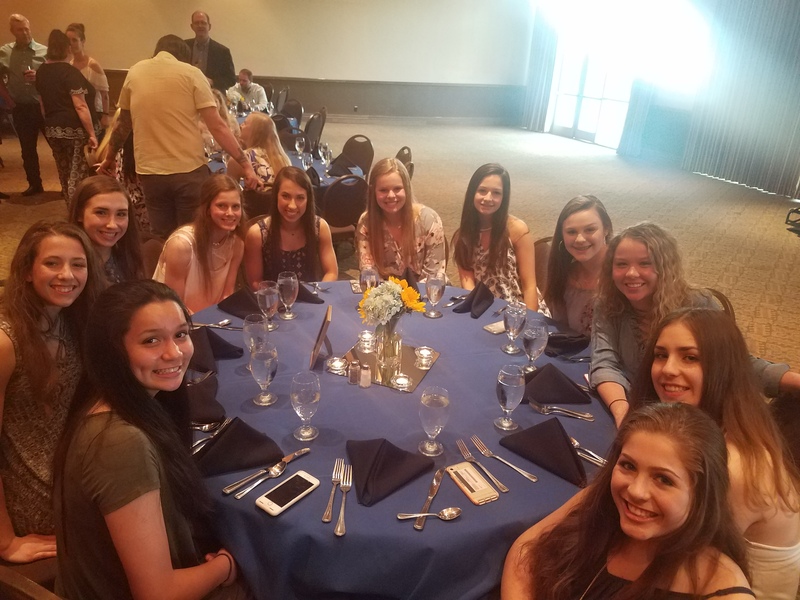 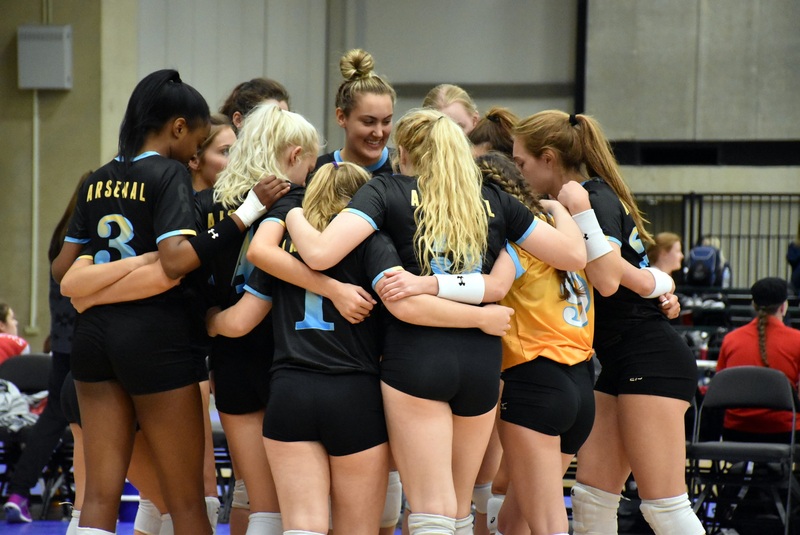 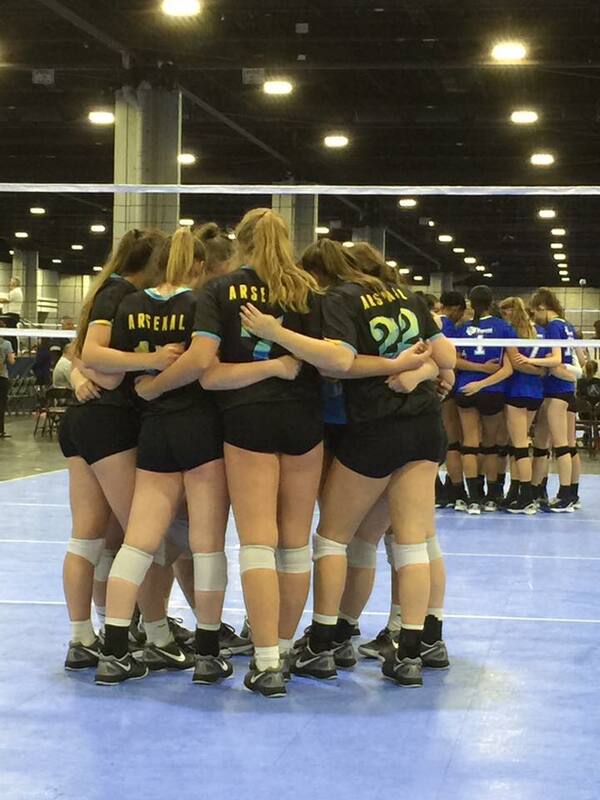 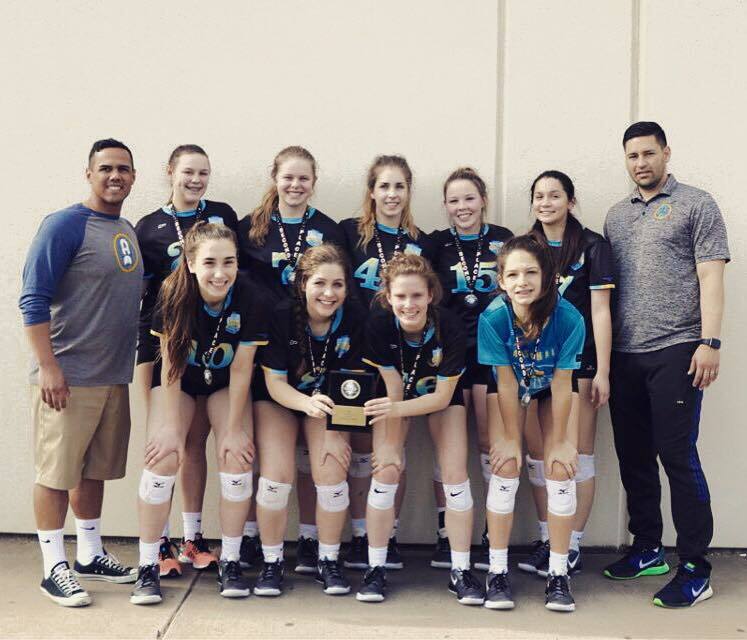 Dallas Arsenal’s goal is to provide a high quality volleyball program where each athlete feels a part of a family and educational environment to succeed at the highest level on and off the court.